Spent the beginning of the week at Buckeye Lake. 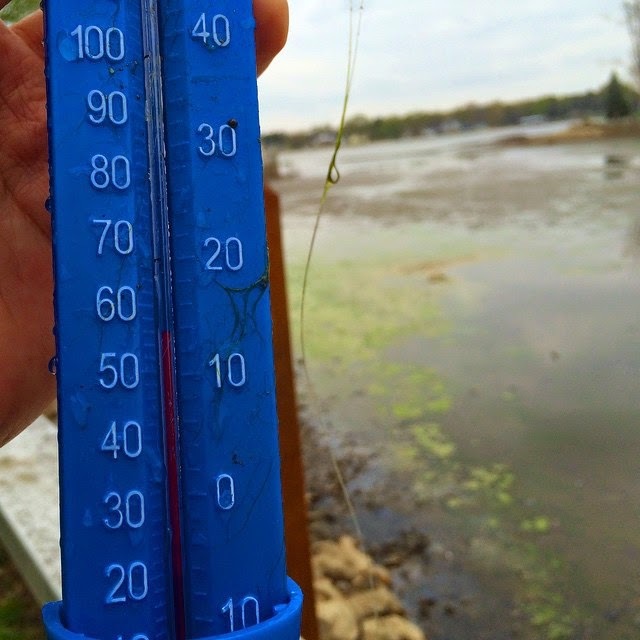 They are already seeing algae forming after ODNR drained the lake to repair the dam. The next five years there will be a VERY interesting story of the change in ecosystem, not to mention the change in the economy. 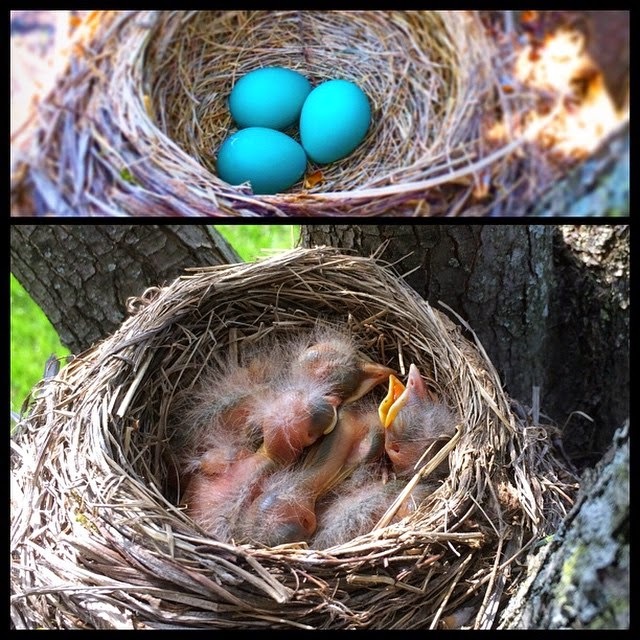 Speaking of change... the robin eggs in my back yard hatched! I just checked today and they are gone... so I am HOPING they all are healthy and flying free. 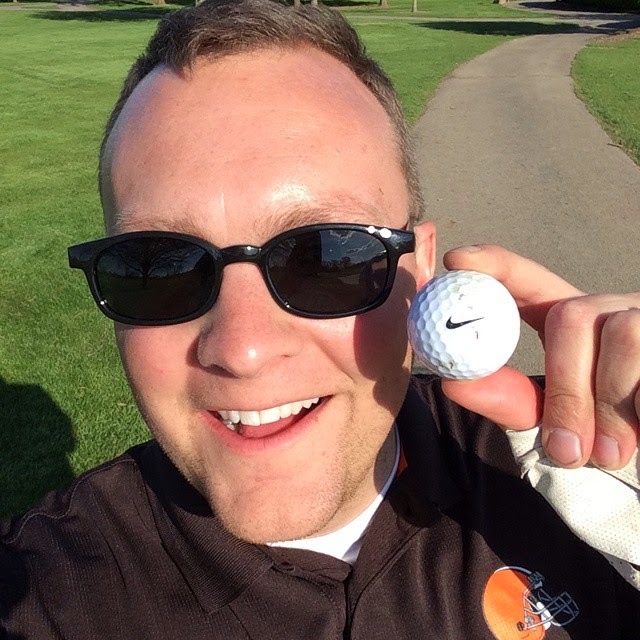 Friday was a special day... First time I have ever played with the same golf ball for the entire round. Might seem silly... but it was a pretty big moment for my golf game. I have been working in the garden and a few rogue plants are popping up. 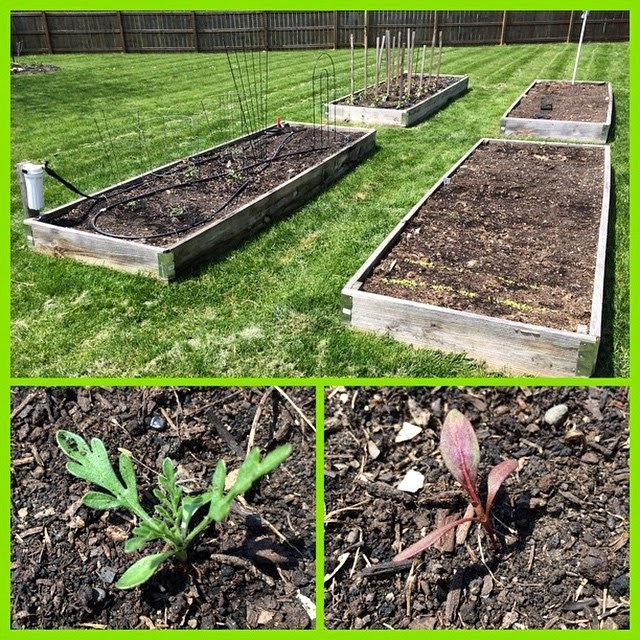 I think the lower left is a tomato from the previous owner letting tomatoes fall and seeding itself. The bottom right looks like a weed to me. If you are a gardener and want to offer your advice. 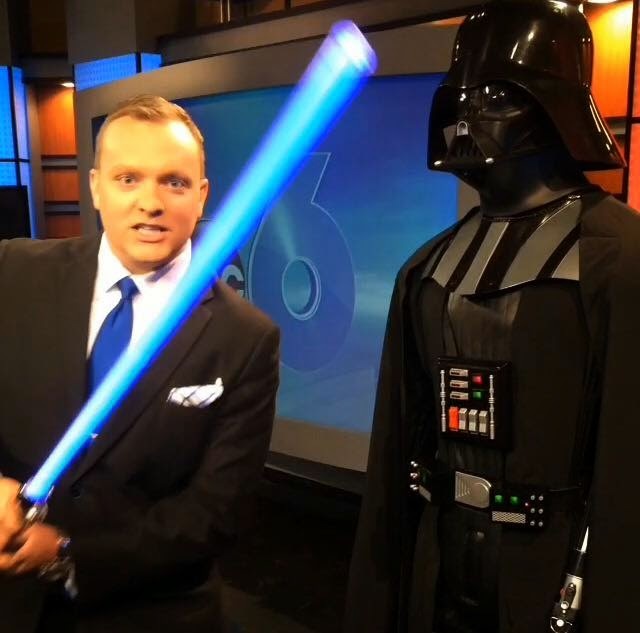 Today was an average day of work doing the weather in the studio... gearing up for May the Fourth. 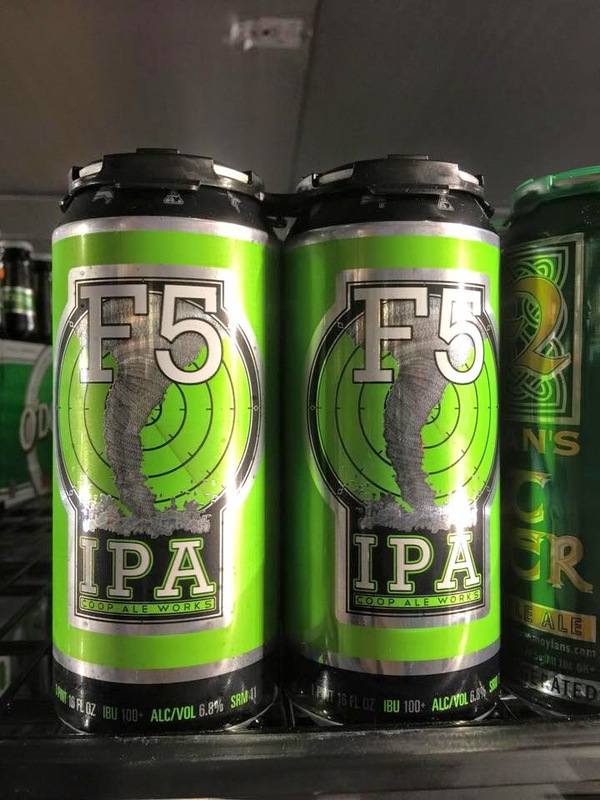 Speaking of weather... these beers are real. I TOTALLY feel the need to try one. But it looks like they are only sold in Oklahoma... Bummer! Warm week ahead! Mild and dry this evening. Take advantage of it! 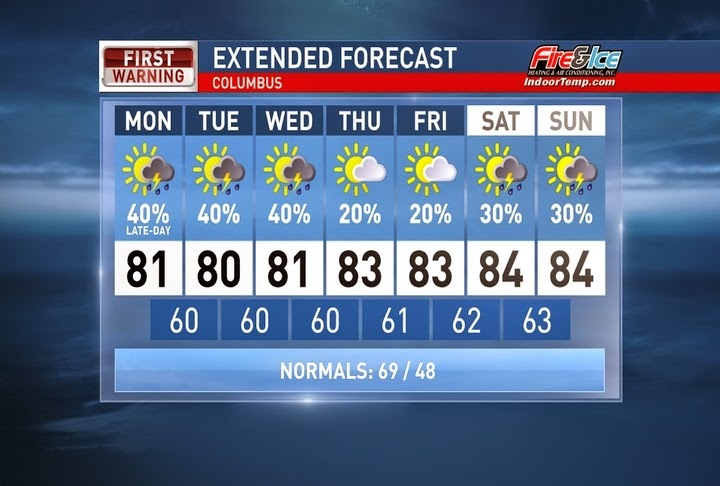 Monday could be the first time we reach 80 degrees in Columbus this year. Scattered showers and storms rolls in late in the day, mainly after the evening commute for many. Temperatures in the low 80`s for the upcoming workweek with scattered showers/storms possible every day. Humidity will also be on the rise. Have a good one!